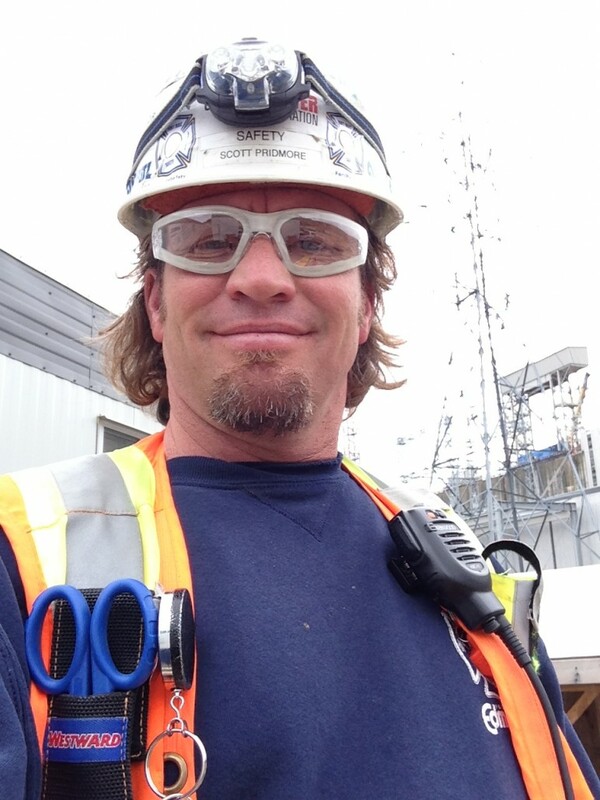 A career with Fort Mac Safety is about having an opportunity to see more, learn more, accomplish more and earn more. You’ll have the opportunity to develop your potential at Fort Mac Safety. We’re looking for individuals with integrity and enthusiasm to join our team. Fort Mac Safety people are dedicated to success. We know the rewards and fulfillment that comes from a job done well. Why Fort Mac Safety ? Our employees are able to speak their minds freely within our organization. Fort Mac Safety will put your strongest skills and talents to the best use. You’ll have frequent opportunities to learn and grow in your careers, knowledge and skill. You’ll feel rewarded, recognized and appreciated – you are “not just a number”. Fort Mac Safety’s success mirrors your success! You help us grow, and our growth equals a significant career opportunity for you. Picture yourself at Fort Mac Safety. Send your resume to Human Resources.